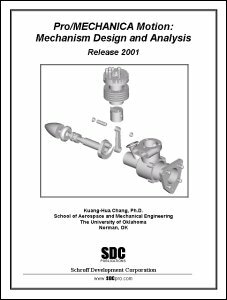 The author has provided Excel spreadsheet files and Pro/MECHANICA files for Pro/MECHANICA Motion: Mechanism Design and Analysis (Release 2001). The Pro/MECHANICA files are available in different versions for educational license holders and professional license holders. No files are provided for Student Edition licenses.